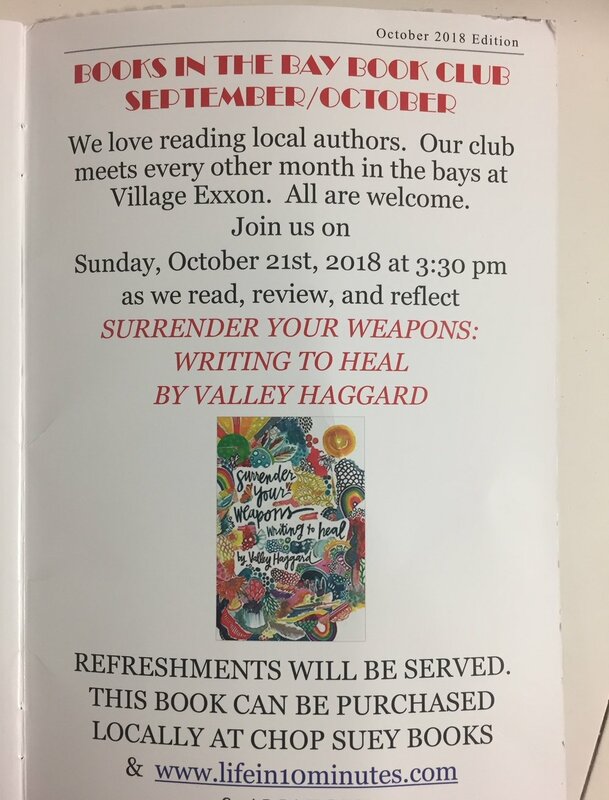 Surrender Your Weapons at the Village Exxon! Hi writers and readers! Please join me this Sunday afternoon at the awesomest literary venue in town for a reading, Q & A, and refreshments. See you there!! WANTED: Interns for Journal + Podcast! Full Circle: Painting + Writing the Layered Self in San Miguel, Mexico!